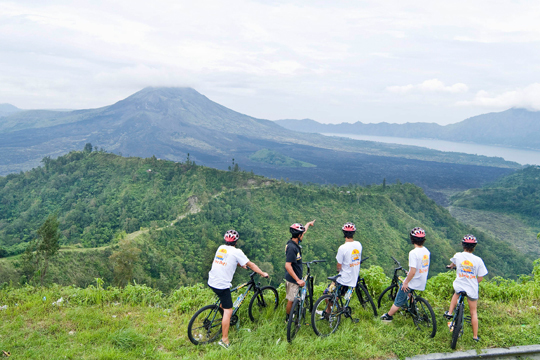 Mason Adventure Tours is the pioneer in the adventure industry in Bali, combining ultimate fun adventure activities with international standards of safety and premium service. 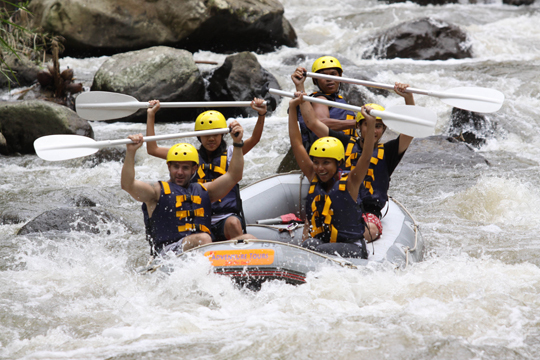 With almost 30 years’ experience serving adventurers, Bali Adventure Tours offers White Water Rafting with the longest course on Ayung River, Cycling Tours where guests immerse in nature and culture, and Jungle Trekking where the participants get introduced to endemic vegetation and local culture. 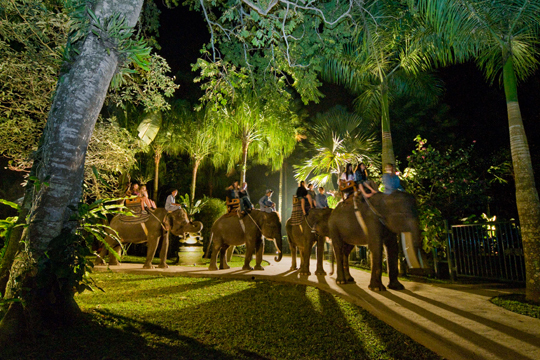 More to the fun activity list is the Elephant Safari Park & Lodge in Taro Village that presents every soul with a unique opportunity to get up close with the elephants. Also in the park compound are the Elephant Museum and Discovery Gallery where information about elephants and artefacts related to the gentle giants are the available, Elephant Art Gallery where one can admire the works of famous artists and the beautiful collections at the Souvenir Shop. BAT also operates Bali Adventure Sky Tours offering Helicopter Tours, air transfers in Bali and around. The newest addition to the menu is Mason Jungle Buggy offering laps on the purpose built course amidst the locals’ plantations in Tatag Village. Featuring high-spec buggys made by Polaris, the world leader in off-road innovation, this adventure is a sensational driving experience for guests.